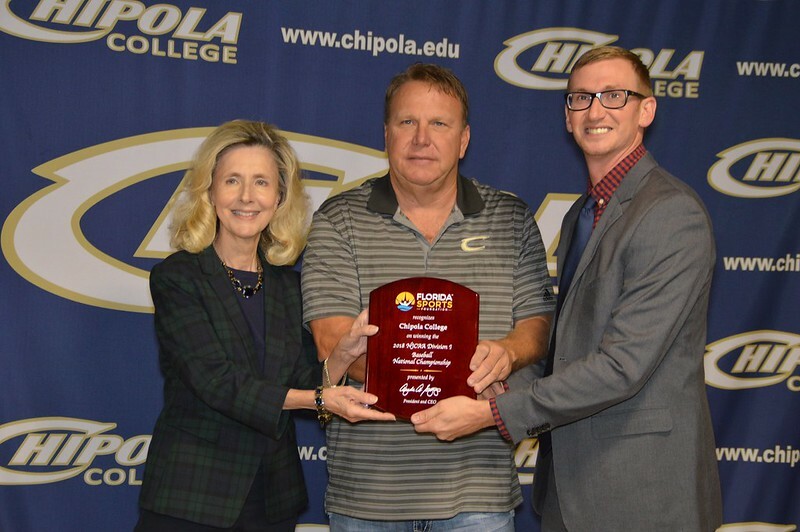 On Nov. 7, the Florida Sports Foundation, a division of Enterprise Florida that guides the state of Florida’s sports tourism and development opportunities, honored the Chipola College baseball program with a commemorative National Championship plaque. 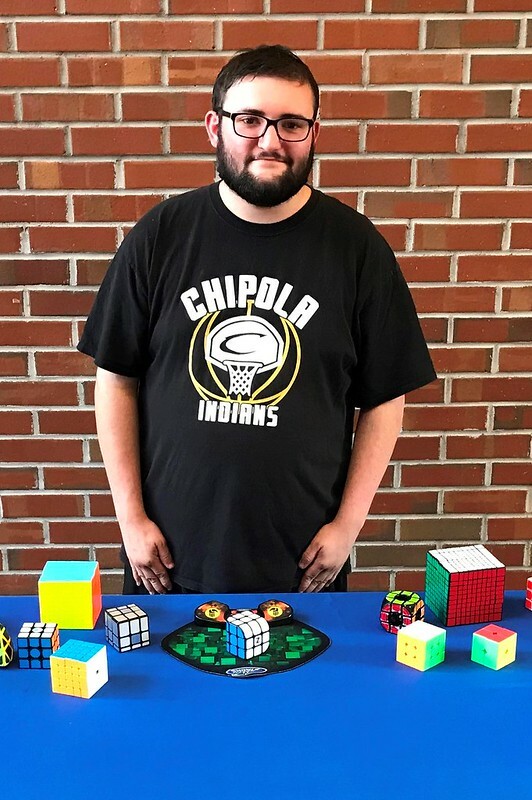 Chipola College business major Aaron Welch set a World Record while on Chipola’s campus. Welch solved the Penrose Cube in 24.12 seconds according to the speed-solving community. 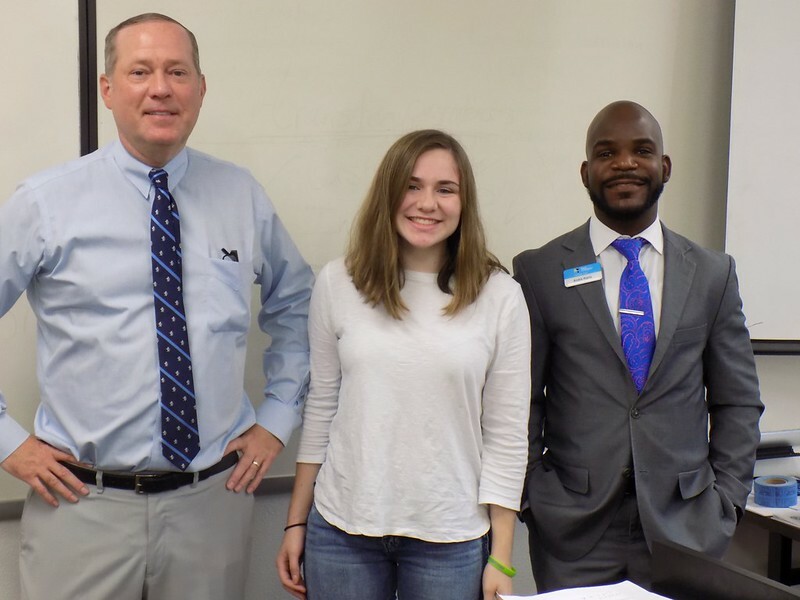 Chuck Hudson, Market Executive with First Commerce Credit Union, recently presented a Financial Literacy program for students in Sarah Gambill’s Microeconomics class. 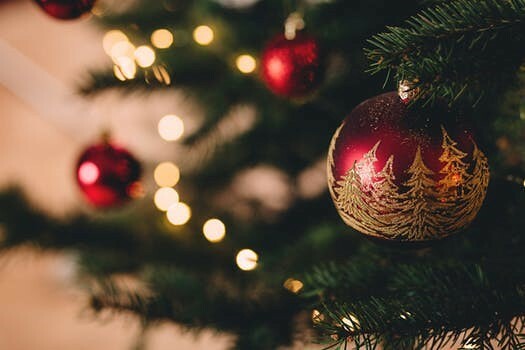 Tickets are on sale for the Chipola Music Department’s “Chipola Christmas,” set for Thursday and Friday, November 29 and 30, at 7 p.m., in the Chipola College Center for the Arts. The Chipola College Criminal Justice Training Center is offering daytime and evening Law Enforcement Academy and Corrections to Law Enforcement Cross-over classes. 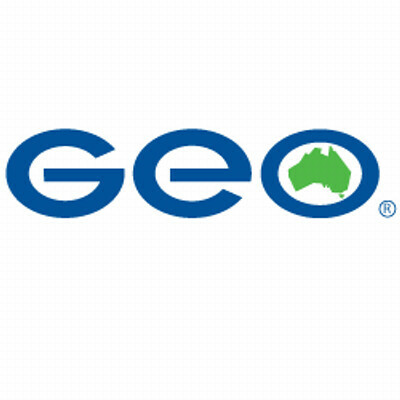 The GEO Bay Correctional Institution, will host a one-day hiring event for Correctional Officers and Trainees, Wednesday, Nov. 14, from 10 a.m. to 4 p.m. in the Chipola College Public Service Building.